Why not impress your customers and well wishers with a funky fun toy for children? The CPSIA compliant custom mini assorted maracas are a brilliant choice. It measures about 5 “. These have a plastic handle which is black in color. 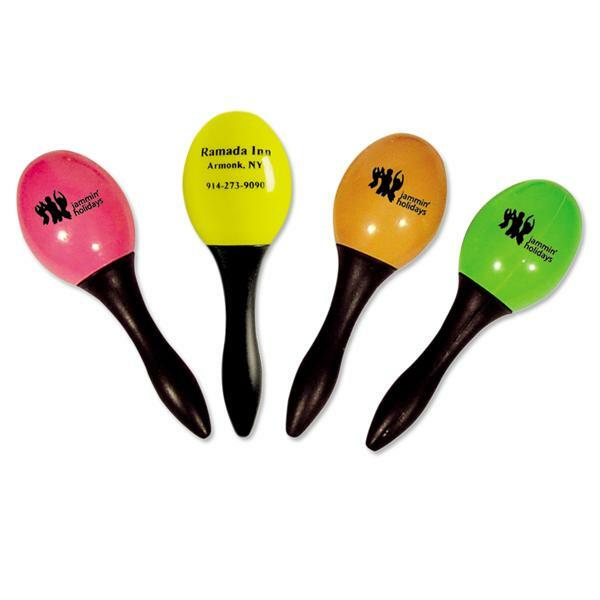 You can make your brand imprinted customized mini assorted Maracas to add fun to any event. Children will use these promotional mini assorted maracas to promote the charity fund raiser or a holiday party. 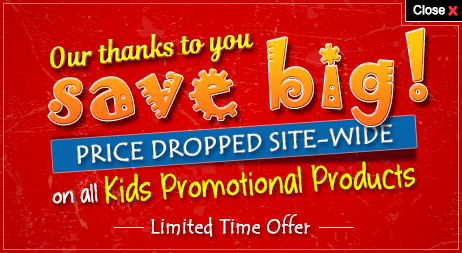 These are perfect for parades and other school programs too. The maracas could be available as blank items too.